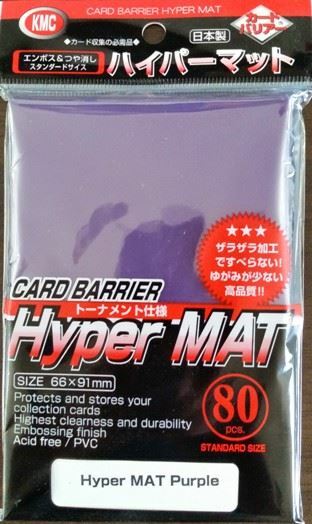 This item consists of 1 pack of 80 deck protectors. Deck protectors are 91 mm x 66 mm. 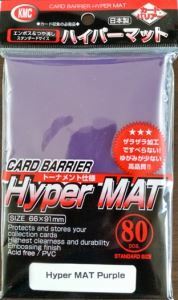 Hyper Matte sleeves are created using a special embossing process that makes them less slick and shiny than regular Matte sleeves.